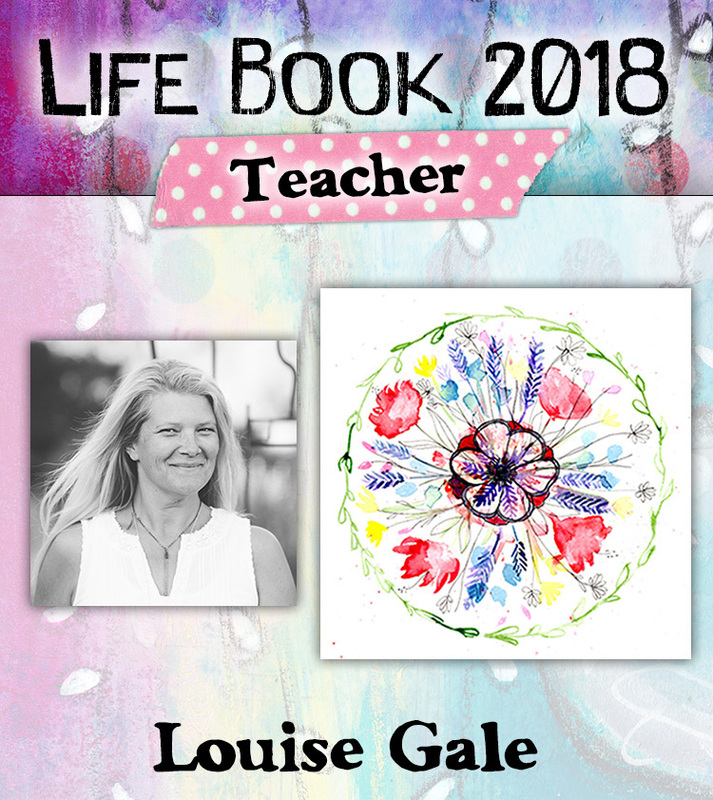 Life Book 2018 is now open for registration I’m so excited to be part of this amazing year long ‘Art and Wellness’ program. I can’t wait to share my lessons with you! Lets get right into the WINNERS of the GIVEAWAY! I had over 130 entries so I wrote them all down on paper, cut them up and popped into a bowl to choose from. If you shared on social media, joined my mailing list and left a comment on the giveaway blog post, you had one entry for each. Thank you so much everyone for taking part. I will get in touch with you or feel free to email me via the contacts form here. Thank you to everyone who entered, it was so wonderful to read through your comments. I look forward to seeing you all in class! 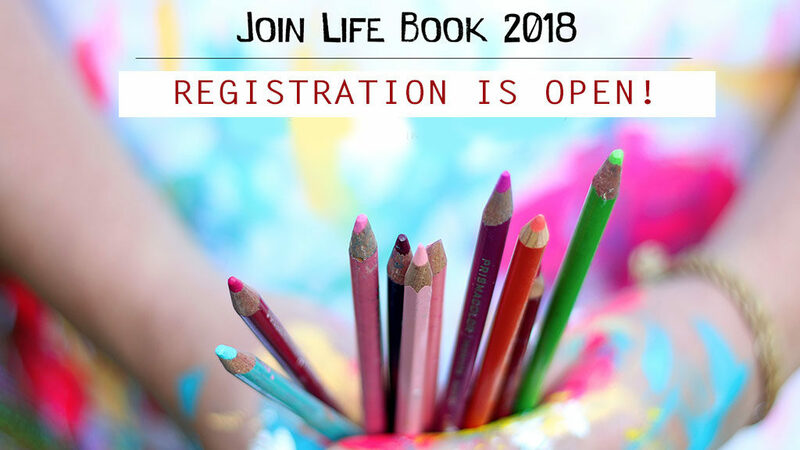 I know many of you already know what Life Book is all about, so if you can’t wait to sign up, register here to get your seat, yay! The Life Book year-long program is all about making you and the world happier. Through creating art, through creating a deeper understanding of ourselves, through connecting with each other. It’s all there, in one big affordable package! It has served thousands of people from all over the world over the past 6 years. It’s been wildly popular! AND there is a VIRTUAL GOODIE BAG for EVERYONE who signs up! 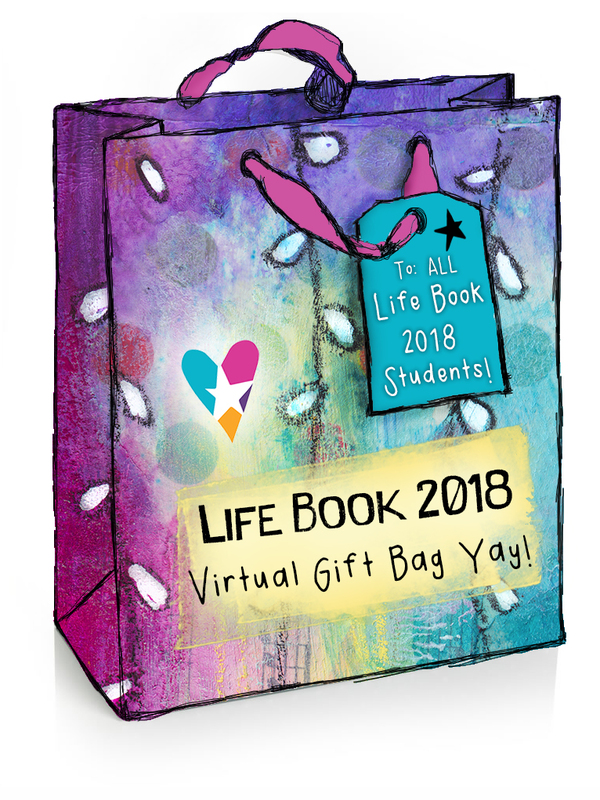 All Life Book Students are given an exclusive to LB2018 students only Virtual Gift Bag with over 40+ offers in the form of free gifts, coupon codes, free prints, classes, colouring pages and printable collage sheets in it. I am so thrilled to be part of this and I hope you will come and join me and all the thousands of creative souls who will taking part in class. I cant wait to create with you and see what artful joy you bring to the world. You can read all the goodness here.